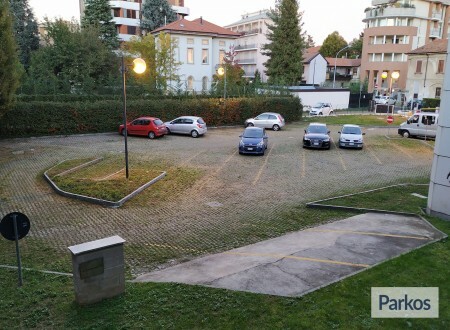 Le Torri Parking is conveniently located in Gallarate, 1 km far from the highway. You can choose an indoor or an outdoor parking spot and you can bring the keys with you. 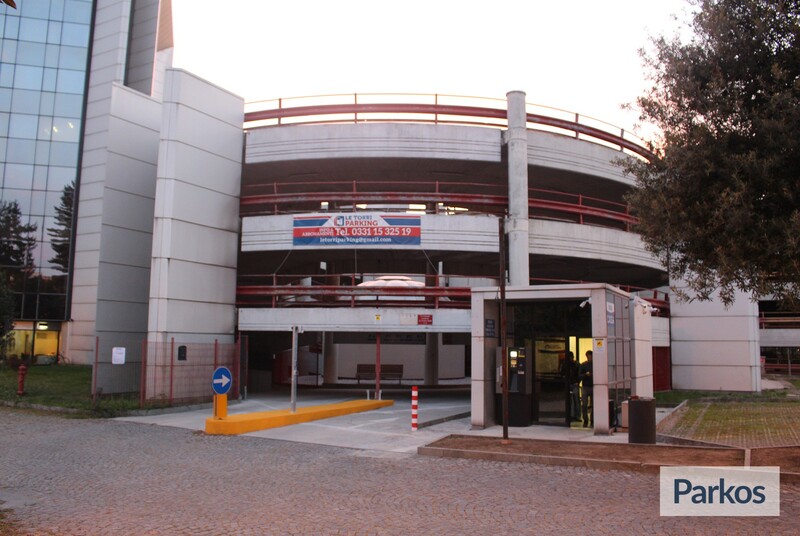 The shuttle service will bring you to the airport and will pick you up upon return, every day of the year at all time. Parking here, you can keep your keys for free. Please note: the prices are intended for cars. 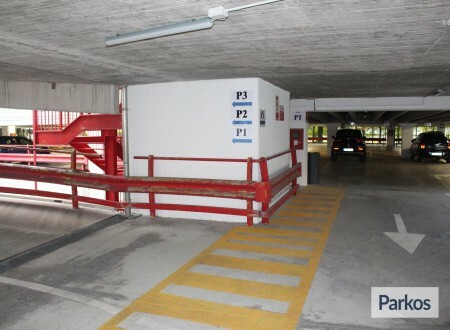 The maximum height allowed for parking indoor is 2.10 meters. 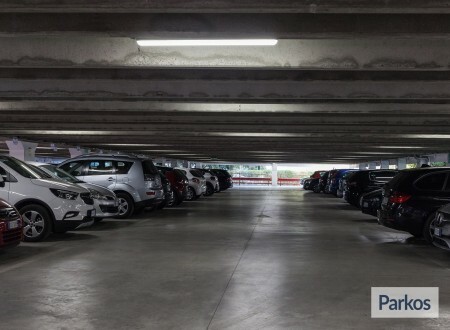 It is possible to park campers and minivans outdoor but you will be charged an extra fee on the spot. 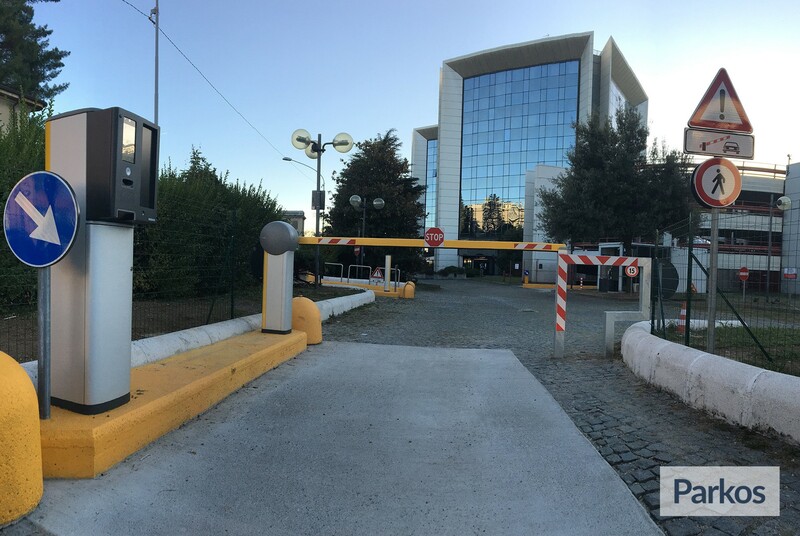 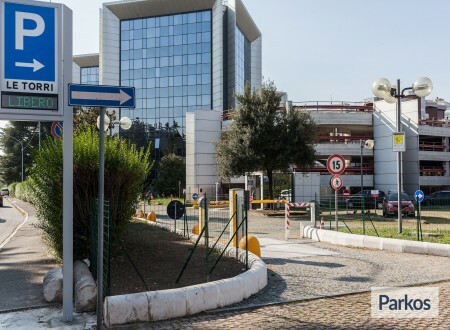 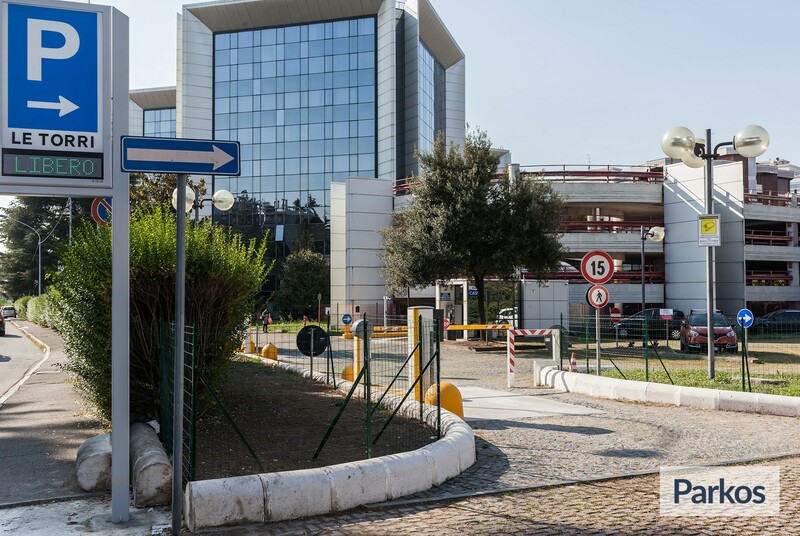 Le Torri Parking is a new parking that offers the free transfer service for Malpensa. 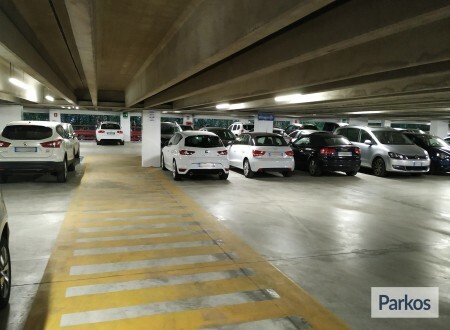 They offer many parking spaces indoor and outdoor available around 10 minutes from the terminals. Le Torri Parking is alarmed, provided with CCTV and includes insurance for theft and fire. Le Torri Parking is provided with food and drinks vending machines, a waiting room and toilettes. Le Torri Parking offers to its customers the following services: car wash, manual car wash both for cars and suv/jeeps. The parking is accessible for people with disabilities but the shuttle bus is not. 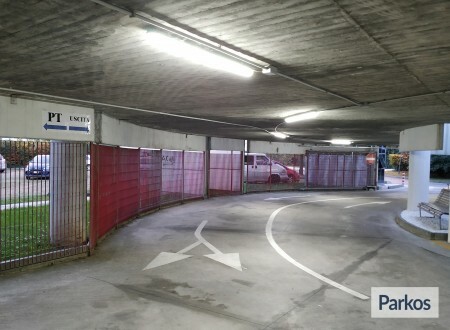 Following the instructions, you will arrive at Le Torri Parking. 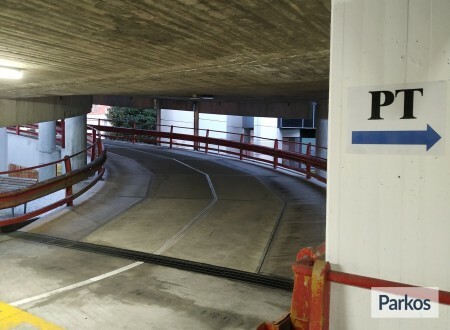 Take the entrance ticket at the machine and show the personnel your Parkos voucher. 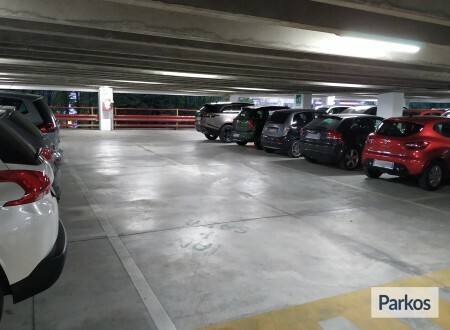 You will park in the apposite area and keep your car keys with you. 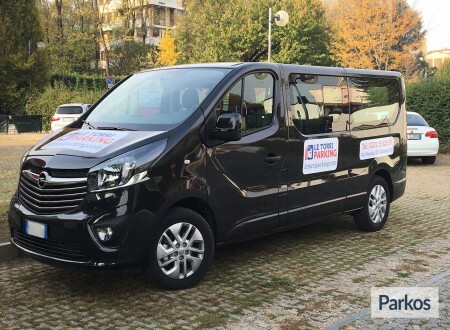 A free shuttle bus will bring you to the airport. 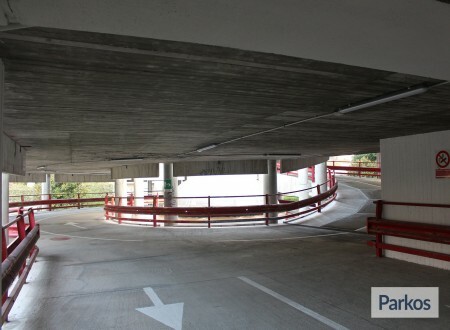 Upon return, you are requested to call the parking at the number you find on your reservation. Please call only after collecting your luggages. The shuttle bus will come to pick you up at the meeting point.